I’m so excited to be sharing our first set of kids learning activities in our new home! We’re still in the process of building, constructing, packing and unpacking, but are kind of living there more or less. It’s ridiculously hectic but we are so happy to finally be in our house! Y’s room is no where near done – we only have a bed in there and a temporary homeschool area, of course! Later, we’ll be moving his activities and materials downstairs to the living room, but for now, we’re keeping it away from all the construction (still working on our kitchen and floors downstairs). For this of learning activities, we focused on learning about animals. Y is almost 4 years old, however, these activities can be adapted for younger or older children. This really depends on your child and what they are ready to do. First things first, here’s a look at our temporary set up! I really love how light and open the bedrooms are! All we’re using for now is one shelving area, and his table and chair. The table will possibly get a new coat of paint before baby number 2 gets here. Y loved working on our realistic animal puzzles! This was a really fun way to practice vocabulary and visual discrimination. For us, I added a fun twist by teaching Y animal names in English (I usually speak in Russian to him)! I set up a drawing halves activity using the animal puzzle shown above, as well as a card from the Walk, Swim, Fly activity shown below. I presented the tiger card on a small easel, a pencil in a glass jar, and a tiger animal figurine. I glued the halves from the puzzle onto a small piece of paper. A note on the pencil – I typically use a normal pencil for our works, but here, we were using a mechanical one. Because of the move, all I could find was a couple mechanical ones so that’s what we used. Y could then use the pencil to draw the other halves of the animal. This was the first time I presented such a work for him! I also created an Animals and their Tracks 3 part cards set. With older children that can read, you can use these cards as they are intended – to create a set of 3 part cards. Here’s a look at the types of cards – 18 animals and their tracks are included. For Y, we used these cards in multiple ways! We used them as a language activity by practicing English animal names using a Montessori 3 part lesson. We used it as a matching work – to match the images of animals only, to match tracks to animals, or match the tracks to each other. We used it as a matching work where Y had to match the animal cards to the animal track cards and to animal figurines. We also took a creative spin on the Animal Track Cards! I created an Invitation to make art on his table. When presenting works like this, it is very important to think details through. I presented the paint on a metal tray that Y could use to pour a little of pain onto. When Y choose to do this work, I also went back and gathered a wet sponge and dry cloth. This is important for allowing Y to clean up messes. Something Y absolutely loved was working on this how animals move set! To present this work, I simply placed two plates on a tray alongside the answer key. One plate contained the label cards and another the animal cards. The paper was underneath the bowl. Because Y cannot read yet, I helped him with this work. I kept it pretty simple for this set of learning activities, leaving vocabulary and specifically, focusing on English as the main focus. Y really enjoyed these and was so excited to finally have new learning trays up in our new home! I have to admit that I was, too! It felt great to get new materials up and so wonderful to see Y’s excitement and enthusiasm for learning! 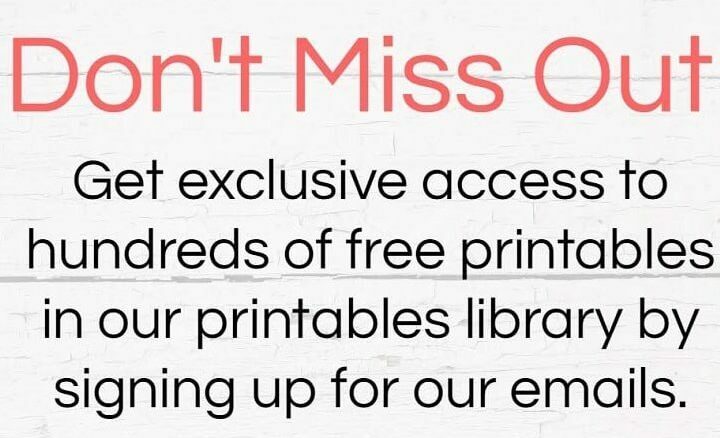 This includes both hard copy items and digital downloads! Now is the time to subscribe to get email updates from Welcome to Mommyhood! As a subscriber, you get exclusive access to discount codes to the Tot Labs shop, you will be the first to know of sales, and will even have access to special goodies otherwise unavailable! You will also get all of the latest Welcome to Mommyhood news, as well as exclusive subscriber freebies!